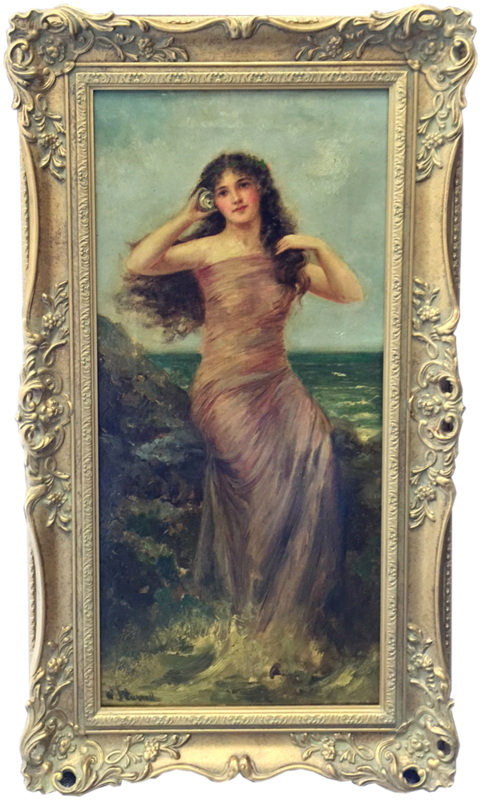 The right frame can make all the difference, whether it be by drawing your eye to the artwork or adding an air of importance with an ornate decorative frame. If you are looking for a better than average quality frame we can help. We offer an excellent range of handmade period style frames, in many different widths and a very large range of colours with optional finishes.